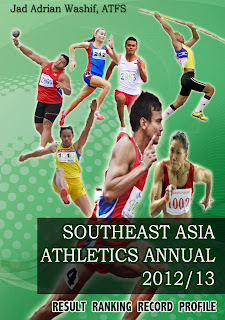 AdrianSprints.com: ASEAN SCHOOL GAMES 2010: Malaysia Wins 4x100m relay, Amir Fakhri 47.90, Ajmal Aiman 14.12. 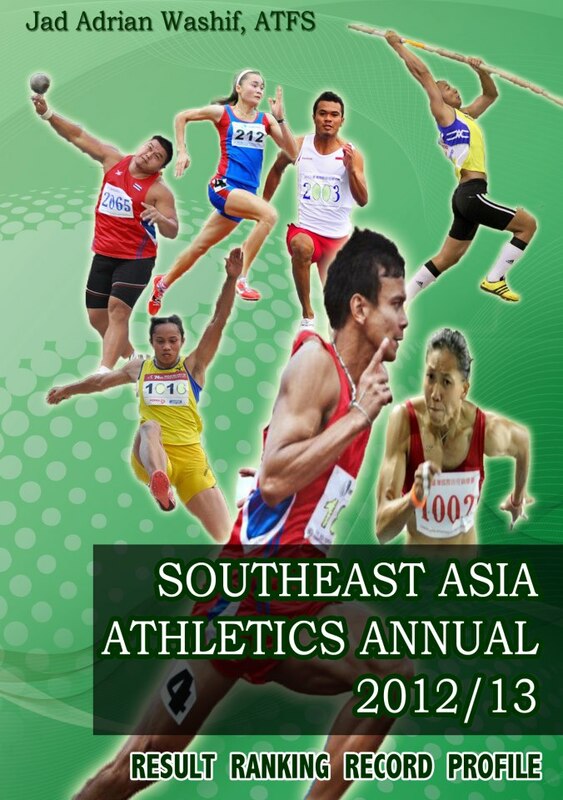 ASEAN SCHOOL GAMES 2010: Malaysia Wins 4x100m relay, Amir Fakhri 47.90, Ajmal Aiman 14.12. A huge numbers of gold harvested on the second day of the 2nd ASEAN School Games by the Malaysian contingent. Malaysian quartet of Schzuan Rosli (PB 10.78), Amir Fakhri (PB 21.64), Hisyam Alias (PB 10.79) and Ambrose Jilom (PB 10.71) wins the boy’s 4x100m by clocking 41.35, ends the Thailand’s long dominion and could only satisfied for silver in 41.44. Indonesia finished third with a time of 42.26. 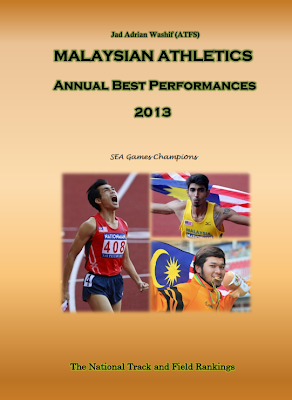 Ajmal Aiman posted a promising run to win the boy’s 110mh. Ajmal clocked a new meet record of 14.12, beating Thailand’s Nichanon Pongpimai (14.25) and Singapore’s Toe Renjie Sean (14.97). In the girl’s long jump, Norshahidatun recorded a new meet record 5.86m to win gold medal. Vietnam’s Luu Tie Heap leapt 5.64m for silver while her teammate Nguyen Thi Tuoi bronze in 5.59. Malaysian Games champion, Nauraj Singh cleared 2.13 in the boy’s high jump to win gold, well 18cm above of the old meet record. Teammate Navin Raj took a surprise silver (2.06), ahead of Vietnam’s Tran Thanh Binh (2.02). 11 gold medals were offered from the second day. Five gold medals went to Malaysia, only two won by Vietnam, and one for Indonesia, Singapore and Thailand respectively. Full results are available on my next report.